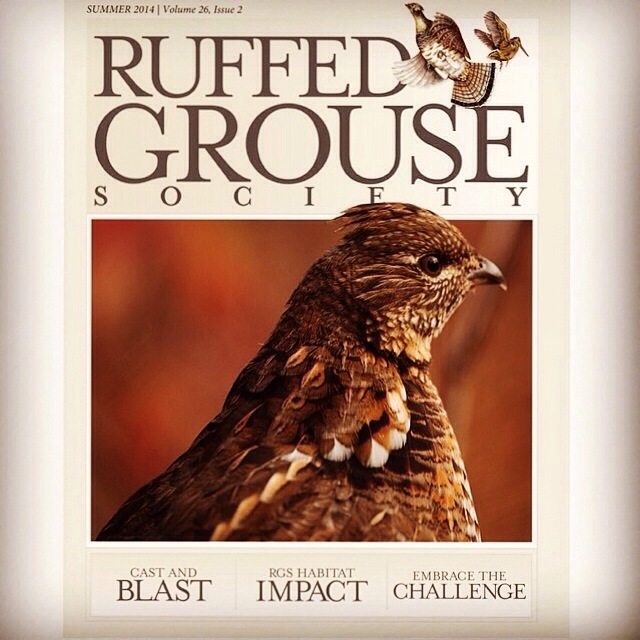 I’m excited to announce my forthcoming article, “The Song of Harvest Home” in the Summer Issue of the Ruffed Grouse Society’s Magazine. The article is about a banner hunt a friend and I had last Thanksgiving in East Idaho. My friend’s 11 year old son got his very first grouse that day. To sum it up, there were many things to be grateful for that beautiful fall morning! Hope you all enjoy it. Thanks Steve! Hope you enjoy it.